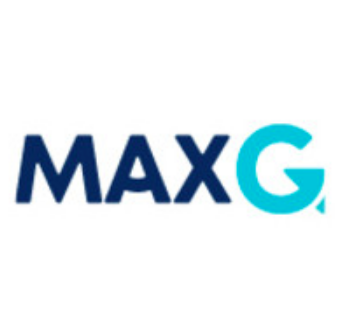 MAXG, the Marketing Advisor for eXponential Growth, is an AI-powered B2B marketing and sales insight and recommendation engine. More than just another analytics dashboard, MAXG uses AI to deliver prioritized recommendations that eliminate the guesswork from marketing and drive results faster. Use MAXG’s default prioritization to choose specific focus areas to work on. Assign the action items recommended by MAXG to other users to expedite workflow and completion. Share MAXG’s insights and recommendations with others via email or PDF and CSV exports.